2000 units only in orange 180 gram vinyl with gatefold sleeve for Record Store Day 2016. 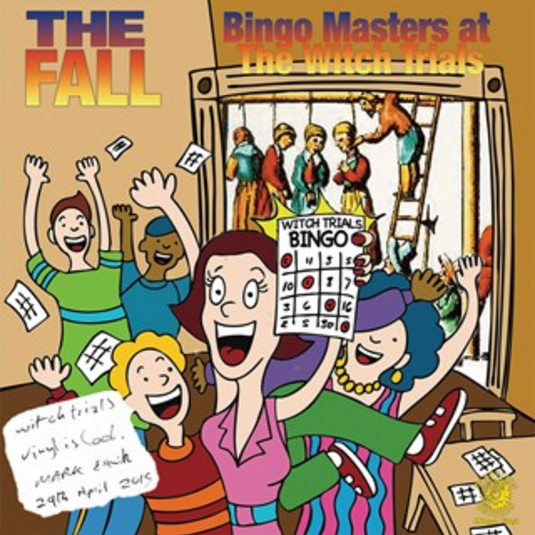 Described as a cool release for vinyl by Mark E Smith in 2015 this is a storming 14 track 1978 live recording including one of the few live recordings of Bingo Masters Break Out. Line up - Mark E. Smith (vocals), Martin Bramah (guitar), Marc Riley (bass), Yvonne Pawlett (keyboards), Karl Burns (drums).